Founded, published and edited by Pierre Lafitte (1872-1938). 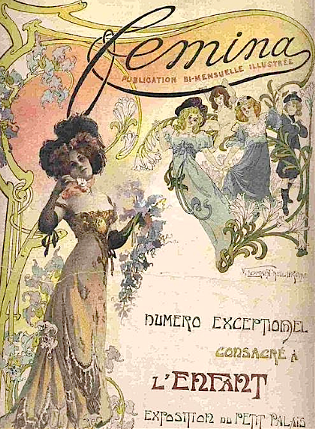 Femina is a French fashion magazine, containing articles of general interest. Publication ceased in 1938 following the death of Lafitte. It was relaunched in 1945.